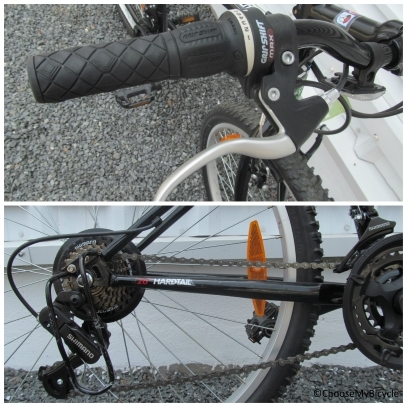 These offers are free with the purchase of the Btwin Rockrider 300 (2016) Bicycle. The Btwin Rockrider 300 (2016) is a hybrid bicycle with a steel frame, and weighs 18kgs. The Btwin Rockrider100 (2016) comes equipped with grip shifters and a Shimano 21 speed drivetrain. 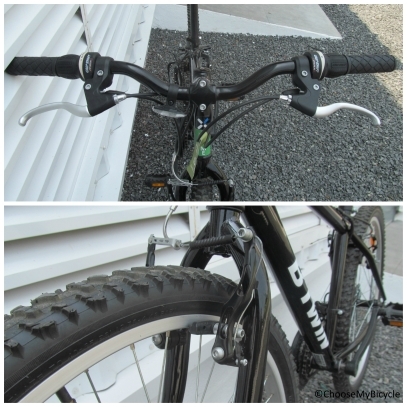 The Btwin Rockrider 300 has rim brakes with 2-finger aluminim brake levers. 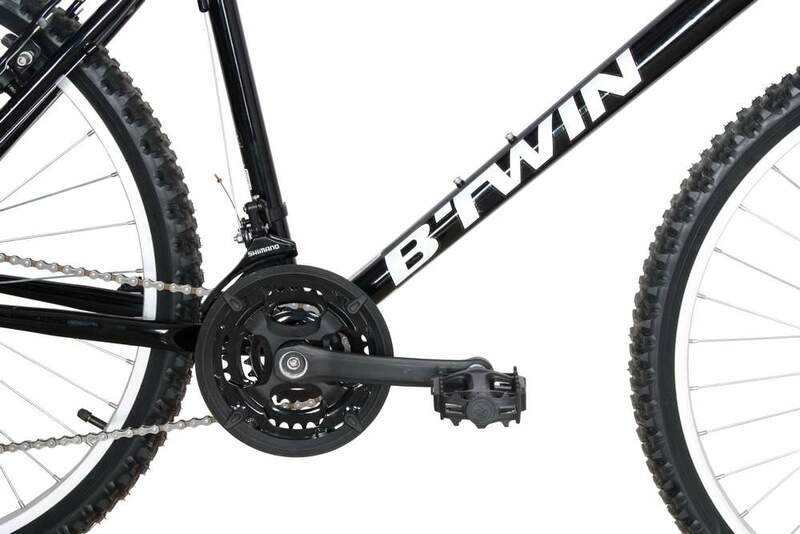 The Btwin Rockrider 300 has no suspension. 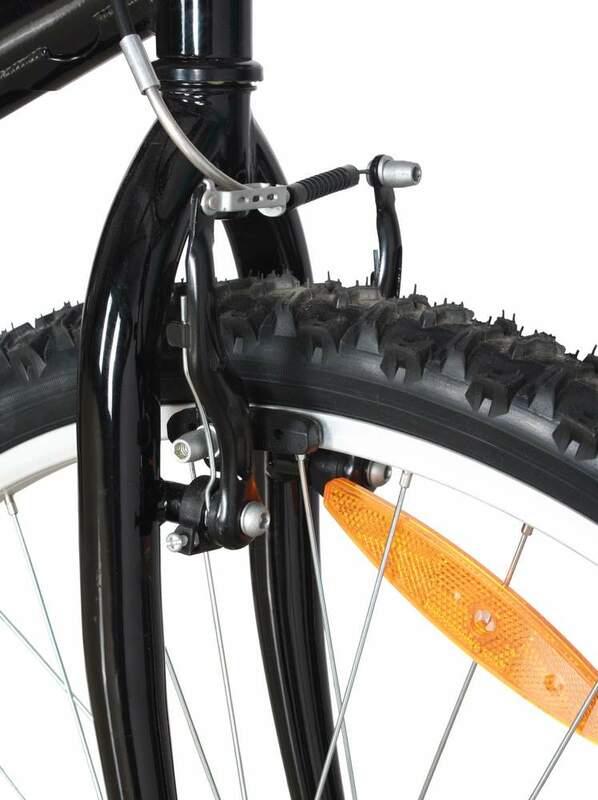 The Btwin Rockrider 300 has semi slick 26 x 2.0 Ralson tires with 26" wheels. 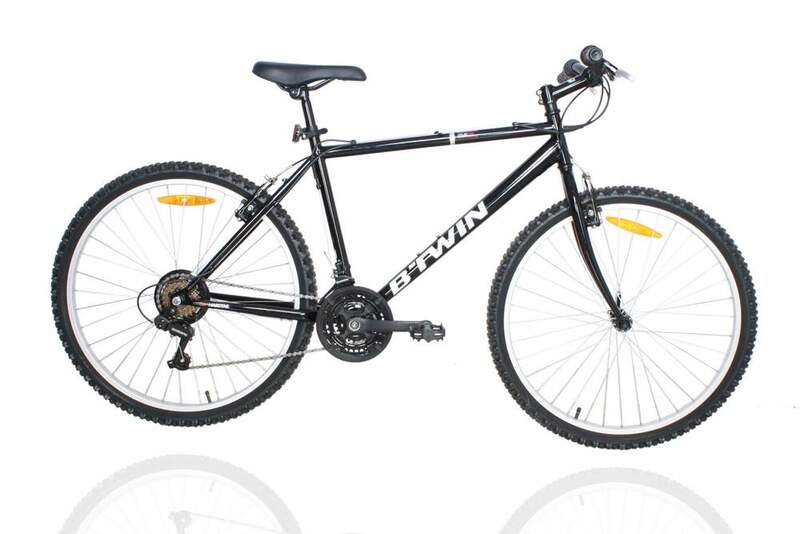 The Price of the Btwin Rockrider 300 (2016) is Rs.11099. 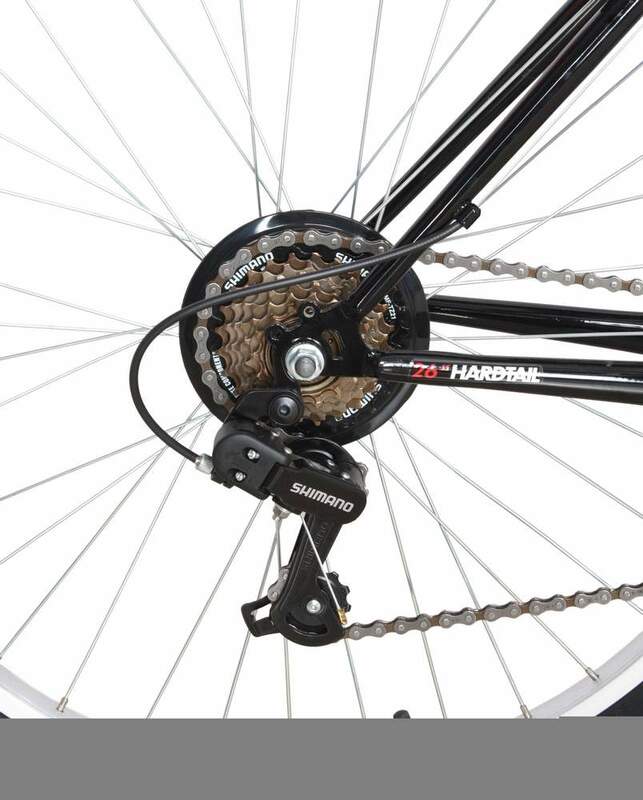 This is an ideal bicycle for someone looking at entry level hybrid bicycles, at a reasonable price. The bicycle is ideal for both short and long distance city rides. There is a usual benchmark of expectation for a budget adult bicycle and the VTT Rockrider 300 has surpassed it. Living in a city with more rough and broken roads than smooth tarmacs? 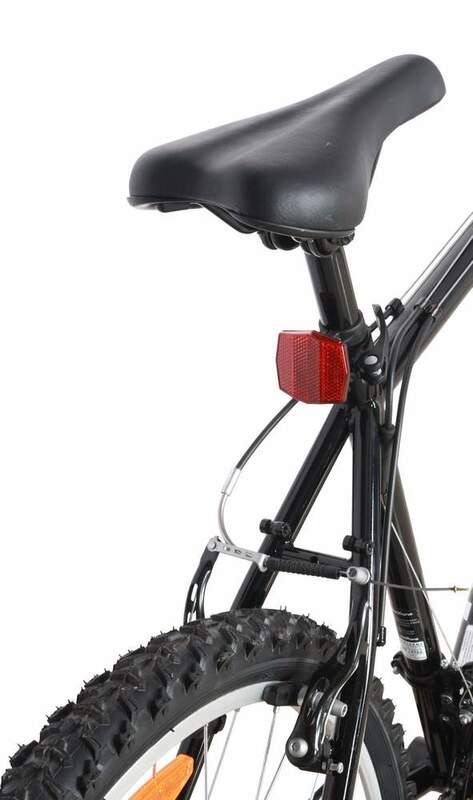 Then this bicycle will take on the hard work of rolling over these terrains with ease. If you are looking for a strong and rigid bicycle for mostly commuting purposes on a tight budget then the Btwin VTT Rockrider 300 2016 is the perfect bicycle for you. 2. 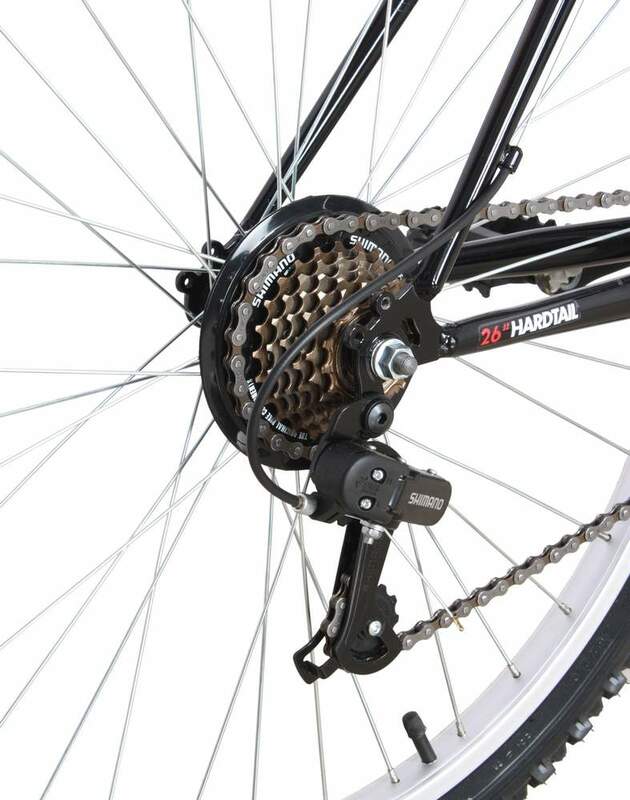 In what condition will I get the Btwin Rockrider 300 (2016)? 6. How will I know if Btwin Rockrider 300 (2016) will fit me without riding it? 7. How long will it take for me to receive the Btwin Rockrider 300 (2016)?